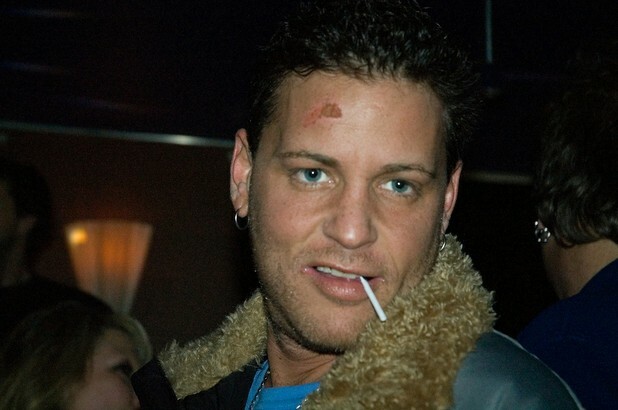 Teen star and troubled adult Corey Haim died this morning at the age of 38. The cause of death remains unknown pending an autopsy and toxicology report. Actor Corey Haim, 38, died at 2:15 this morning. Haim had been suffering from a flu-like illness for 2 days prior to his death and his mother had been medicating his symptoms with over the counter drugs. Last evening, his symptoms worsened and by early morning he had become unresponsive – prompting his mother to call 911. He was taken by ambulance to Providence St. Joseph Medical Center in Burbank, California and pronounced dead at 2:15 am. Police responding to the call said that no illicit drugs were found at the scene, although prescription medications were on hand. Haim has had a troubled adult lifestyle after a decade as a teen heartthrob and child star. First starring as a young boy on Canadian TV, he went on as a teen to star in movies like Lucas and License to Drive, and the 1987 vampire movie, the Last Boys. His career stalled once he reached adulthood as his use of cocaine and prescription drugs overwhelmed his considerable acting talent. Haim called himself a “chronic relapser” and said, "I think I have an addiction to pretty much everything. I mean, I have to be very careful with myself as far as that goes, which is why I have a support group around me consistently." Hain’s agent, Mark Heaslip, said that despite the star’s past issues with drugs, that "We do not think this is a drug overdose. Corey was actually going very clean in his life." Hain had seen a doctor only two days earlier and was also under the care of an addictionologist (a doctor who specializes in addiction). The cause of death may not be known for weeks, pending the release of the toxicology report.